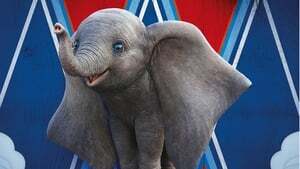 Disney has continued their trend of live-action remakes of their animated classics with “Dumbo”. 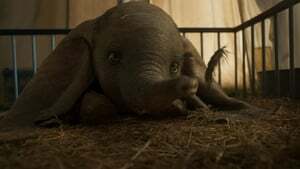 The film follows the same premise as the 1941 classic in that a baby elephant with giant ears is born into a travelling circus. 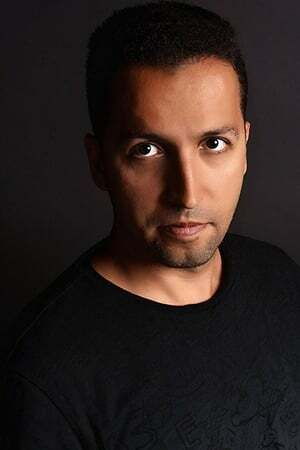 Like in the animated film he is separated from his mother and soon becomes an unlikely circus act when it is discovered that his giant ears give him the power of flight. 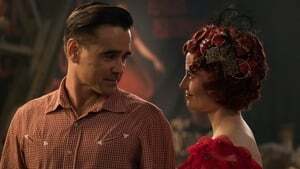 In the new version we are introduced to Holt Farrier (Colin Farrell); who returns from WWI injured and dealing with the fact that his wife has died and he must raise their two children alone. 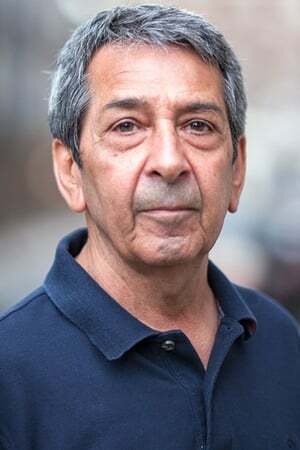 Further complicating matters is the fact that Circus owner Max Medici (Danny DeVito), has sold the prized horses Holt used in his act in an effort to keep his struggling circus alive. 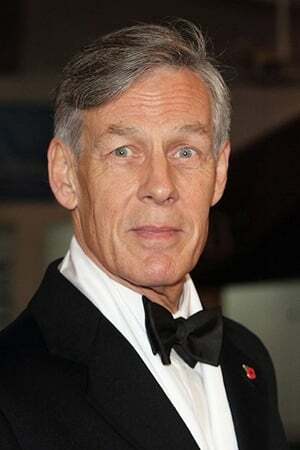 What has become a tragedy soon becomes a boon when wealthy industrialist V.A. 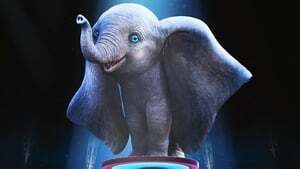 Vandevere (<ichael Keaton) offers to make Max a partner and take him and his troup on at his fabled entertainment park with Dumbo as his featured star. 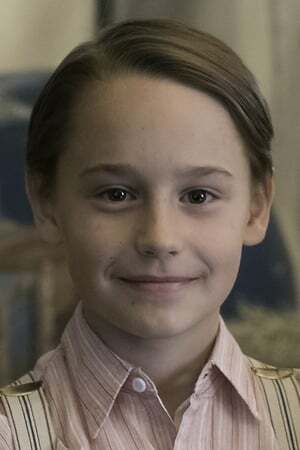 It is at this point where the film takes some wild deviations and becomes very linear with paper thin characters and an emphasis on effects over story. 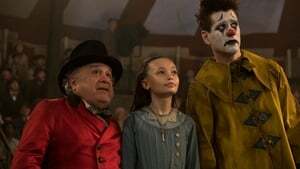 Director Tim Burton has once again crafted a film filled with lavish visuals as his take on the entertainment park and circus is amazing; but it as usual comes at a cost. 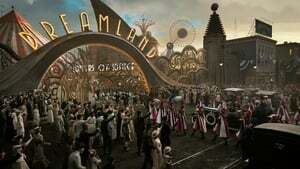 Like most of Burton’s works, the visuals are the star and key element and the development of characters and story are often given little more than lip service. The same is true fro this film as we learn noting about the motivation of the characters and the villains play out as stock baddies without even a nod as to why they are so inclined to tehir action.s They are being evil just for the sake of being evil. The same can be said for the other characters as we are given very little reasons to care for them. There is a nice subplot with Eva Green but it is never fully developed and the worst part is that the title star almost becomes an afterthought in the final acts so we can be given scene after scene of lavinsh park visuals. 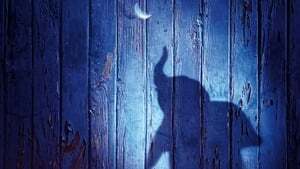 The film may be a bit to dark and intense at times for younger viewers and those who remember the original may have a hard time with this take of the film. It entertains at times but could have been so much better. 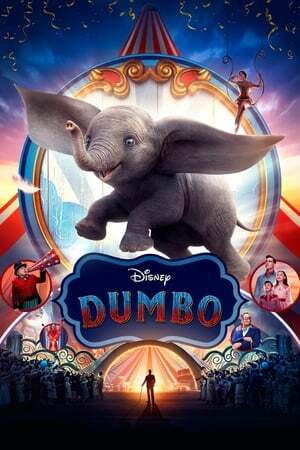 3 stars out of 5 Second review by Tracey Barrientos In 1941 Walt Disney Pictures brought audiences around the world the fourth animated Disney feature film Dumbo. 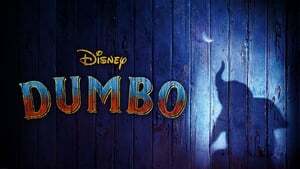 78 years later Disney has partnered with Tim Burton to bring audiences of new generations a fresh and live action take on the classic tale. After returning home and left injured from the war, Holt Farrier (Collin Farrell) unites with his kids and his beloved job and home. 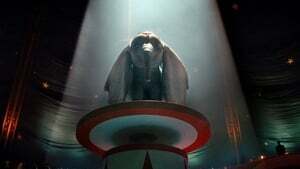 His home is a traveling circus and his act has been cut due to his injury. 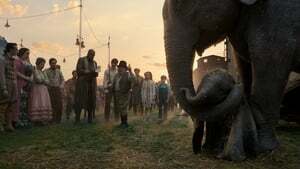 Max Medici (Danny DeVito) the owner of the circus asks him to forget about the act and instead take care of a newborn elephant with hopes that the young elephant would help the once booming but now looming circus. 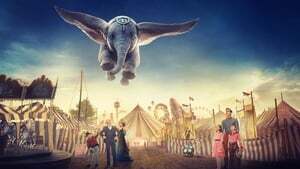 The peculiar pachyderm nicknamed Dumbo with extremely oversized ears is the new laughingstock of the circus until Holt’s children discover the magic within Dumbo. 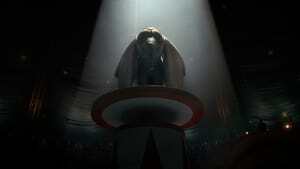 He can fly and is attracting attention from all around. 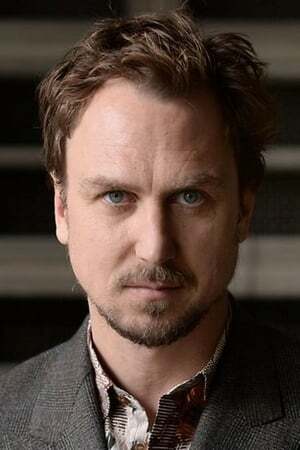 As a huge Tim Burton fan I was ecstatic to hear that he was set to direct the live action version of the beloved film. 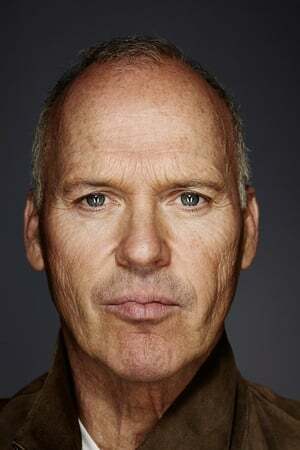 A fantastic cast was put together and to be honest I don’t know that anybody else could’ve played those roles as well as Collin Farrell, Michael Keaton, Danny DeVito, Eva Green and Alan Arkin just to name a few. They brought a sense of magic and true emotion to each character which added depth and soul to the film. Every time the first note from Danny Elfman’s music reaches my ear I instantly get goosebumps. 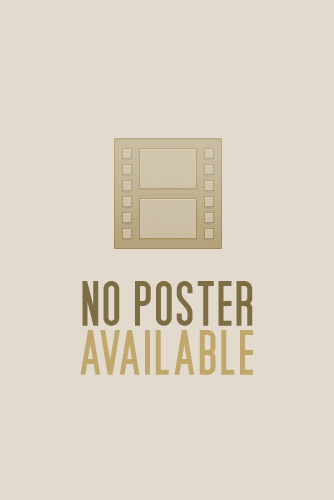 I was extremely happy to here that familiar music in this film. 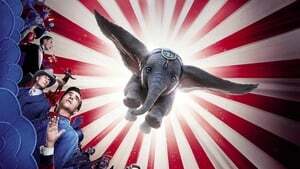 As with all of Tim Burton’s films, it gave a touch of magic and intrigue that Dumbo deserved. The colors were beautiful and vibrant but still held drab contrast to what we are normally used to. I was asked a little bit ago if the film made me cry. The answer is I did. Both with sad and happy tears. A film that encapsulates so many emotions in only two hours and leaves you with a happy heart, THAT is what I look for in a film. That is what a film should make an audience feel. A good tug at those heart strings along with happiness and laughter is the perfect formula. Well done Mr. Burton! I recommend this film to be seen by fans old and new because you won’t be disappointed. 5 out of 5! The visuals are done well, but this movie is crowded and there wasn't enough working room to make this the great movie I'd hoped for.